This is the second in the series of 2015 reviewed novels gearing up to the 1000 books before 30 challenge (see explanation here). Another Kindle must-have (sorry, I went through a bit of a Kindle obsession), it’s absolutely free and quite fascinating to read. 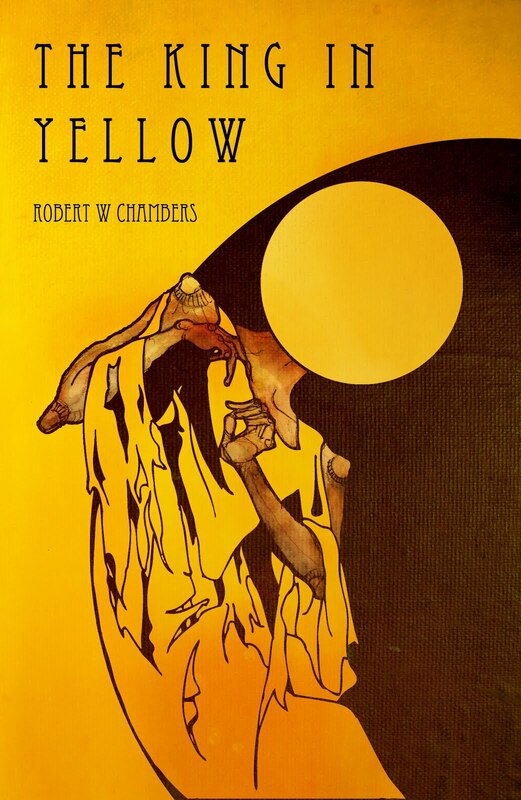 Although it’s hard to give a summary without any spoilers, I can say that it’s a story set in 1900s New York, when a book called the King in Yellow that contains important truths is driving people insane. The main character is a young man who was wrongly accused of being insane. He has a disturbing friend who is always right (and seems to love fighting with his cat). It’s a story that allows you to travel with the character and discover more about his secret and the book upon which he is betting his whole life. Will his kingdom crumble? Although the city people might try to stop a man, they cannot stop an idea.